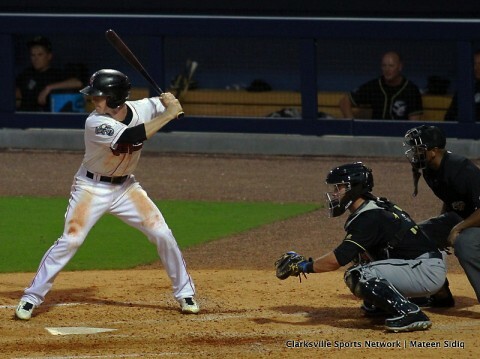 New Orleans, LA – The New Orleans Zephyrs scored a run in the seventh and three in the eighth to steal a 4-3 win over the Nashville Sounds Sunday night at Zephyr Field. Nashville built a 3-0 lead on a strong pitching performance from Daniel Gossett and home runs from Franklin Barreto and Rangel Ravelo only to see the bullpen cough it up late. Gossett allowed one run on three hits in 6 2/3 innings and was in line for the win in his second career Triple-A start before the ‘pen faltered. 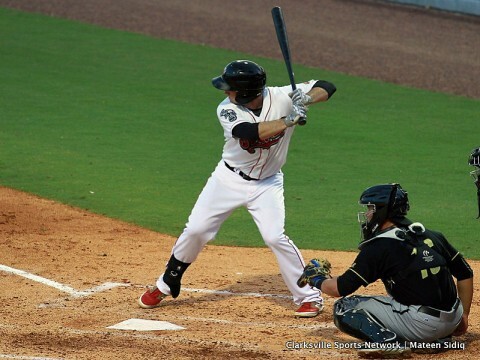 New Orleans, LA – The Nashville Sounds got two solo home runs from Chad Pinder and Renato Nunez in route to their 2-0 series opening win over the New Orleans Zephyrs Saturday night at Zephyrs field. 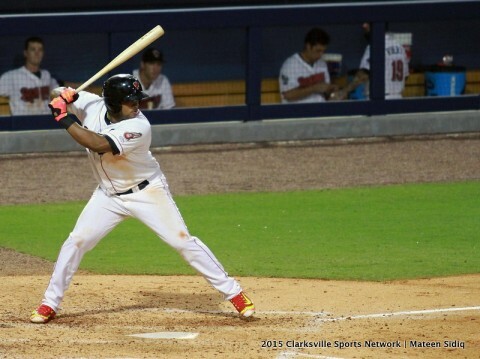 Renato Nunez and Chad Pinder each sent solo home runs to lead the Sounds to the win. Pinder launched his 14th home run of the season in the top of the first to center to give the Sounds the early 1-0 lead. Nunez then got in on the fun in the sixth inning as he led off the frame with a solo shot of his own to left to double the Sounds lead to 2-0. The Nunez home run was the 22-year olds team leading 17th home run of the season. Nashville, TN – A 14-hit outburst wasn’t enough for the Nashville Sounds in an 8-6 loss to the New Orleans Zephyrs in front of a sellout crowd of 10,018 fans Saturday night at First Tennessee Park. 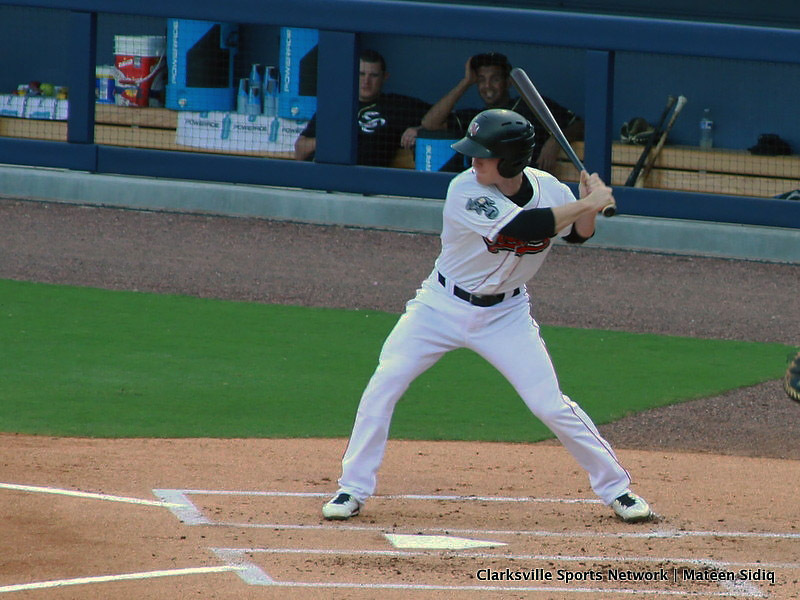 Every Nashville player in the starting lineup had at least one hit while Jaycob Brugman and Colin Walsh had three apiece. 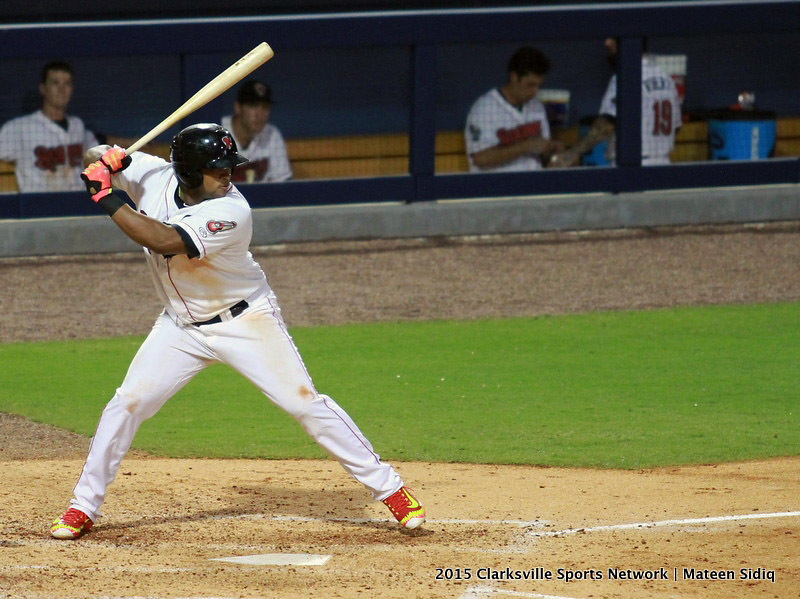 The offensive outburst went for naught when the Zephyrs erupted for six runs in the fifth inning. Starter Chris Smith was cruising and the Sounds held a 3-0 lead going into the top of the fifth before disaster struck. Nashville, TN – Destin Hood launched a solo homer in the 10th inning to give the New Orleans Zephyrs a 4-3 win over the Nashville Sounds Monday night in front of a sellout crowd of 10,338 at First Tennessee Park. The home run was the second of the series for Hood who has driven in six runs in the first three games of the four-game set. Nashville had a great opportunity to even the game in the home half of the inning when Chad Pinder and Max Muncy singled to put runners at the corners with one out. Nashville Sounds get beat by New Orleans Zephyrs Monday night 4-3 at First Tennessee park.